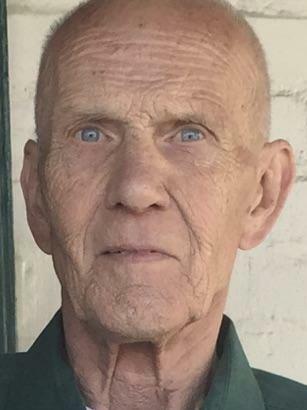 John Albert Schmitt, Sr., Age 80 of New Carrollton, MD passed away on March 18, 2019. John was born in 1938 to Albert Schmitt and Kathryn Rappel in Ramsey, New Jersey. 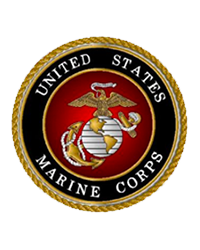 John was a proud veteran of the Marine Corps and a retired police officer with the D.C. Metropolitan Police Department. John enjoyed spending time with his family, especially around the holidays. He enjoyed attending his grandchildren's games and activities. John enjoyed coaching baseball so much that he became Commissioner of the Babe Ruth Little League and Babe Ruth 16-18 Senior League. John was predeceased in death by his wife of 53 years, Jeanette (MIckey) Walsh Schmitt. John is survived by his four children, daughters Robin Schmitt, Gail Carpenter and Christine Schmitt, and son John Schmitt, Jr.; five Grandchildren, Jennifer Luciani, Joseph Schmitt, Kaitlyn (Carpenter) Frost, Jason Schmitt, and Kenneth (Casey) Carpenter III; four Great-grandchildren Christian and Dylan Wells and Jordan and Colton Frost and one sister, Ginny Atkins. Visitation will be on March 27, 2019 from 3:00-7:00 at the Donaldson Funeral Home, 313 Talbot Ave, Laurel, MD 20707. The Memorial Service will be held March 28, 2019 at 12:00 at the Donaldson Funeral Home Chapel. A cemetery Chapel Service will be held at 1:45 at the Maryland Veterans Cemetery at Crownsville, 1122 Sunrise Beach Road, Crownsville, MD 21023, with military and police honors.